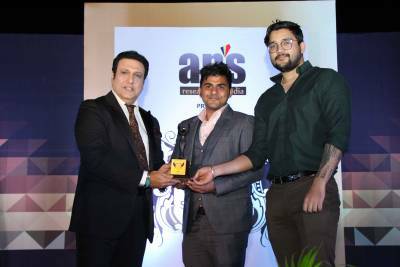 Network Bulls adds another star to its sky of glory by winning yet another amazing recognition i.e. “Best Placement Record in Networking Industry, 2013” which was organized by Prime Time Research. This award was presented by Prof. Sukhadeo Thorat (Ex-Chairman University Grants Commission (UGC) Chairman, Indian Council of Social Science Research) and was accepted by Mr. Deepanshu Bhudija (COO of Network Bulls).This award has been presented for the first time to any Institute which makes this win for Network Bulls an enduring achievement. 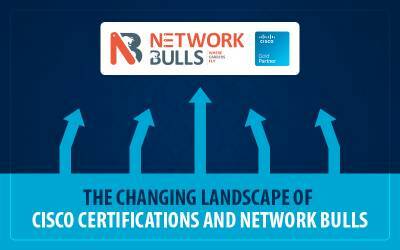 Winning awards has always stimulated and encouraged Network Bulls to perform more exceptionally and fulfill the impending requirements of networking training industry and students as well. Network Bulls follows a rational approach with provision of enforced resources to sculpture the raw talent into urbane professionals. Network Bulls has remained a global expert in managed learning services from its foundation years and has given outstanding placements to its students who have performed explicitly in their organizations. 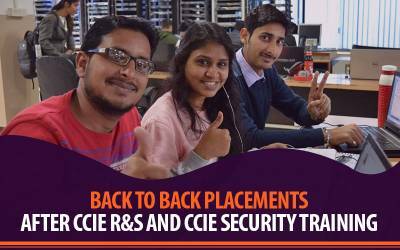 Network Bulls has provided world class infrastructure facilitating every need of superlative trainings.The technical and the management team of Network Bulls provides superior quality learning solutions and extensive management solutions to its students so that they can bring amazing passing as well as placement rate. 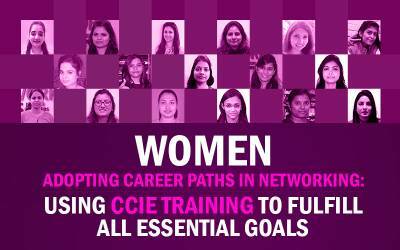 Network Bulls with its unlimited buying power has facilitated its students with effective training materials which are exclusively compiled by NB’s CCIE experts and superb Labs which are also documented as Asia’s biggest networking training Labs. 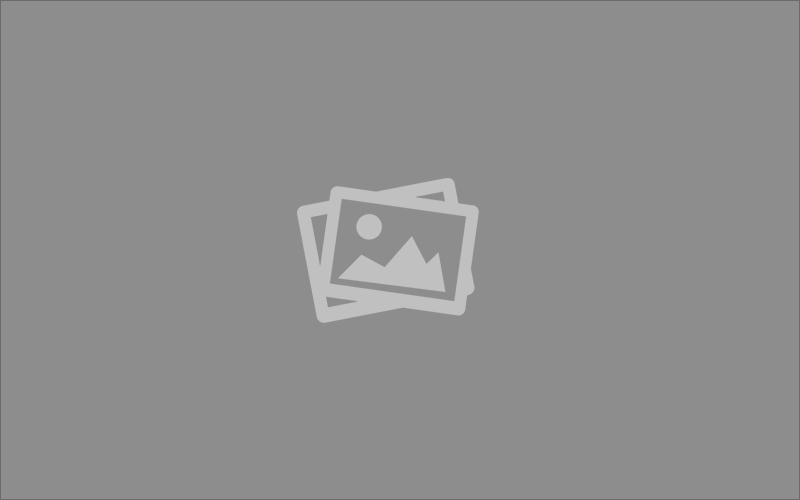 Through its remarkable team and resources Network Bulls continues to outshine every other networking training institute.